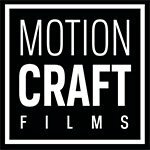 Motion Craft Films - Full service production compnany. We produce, direct, shoot, edit and distributes video and photo projects. 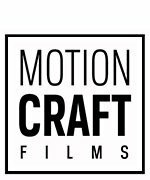 Motion Craft Films is a full service video production company, providing our clients with complete film solutions from pre to post production. We work with you to capture the most stunning aerial imagery imaginable, even in the most challenging conditions. A record of award winning projects. The experience, skills, tools, & permits to elevate your film production. We work tirelessly for our clients to push creative and technical boundaries, safely and legally.